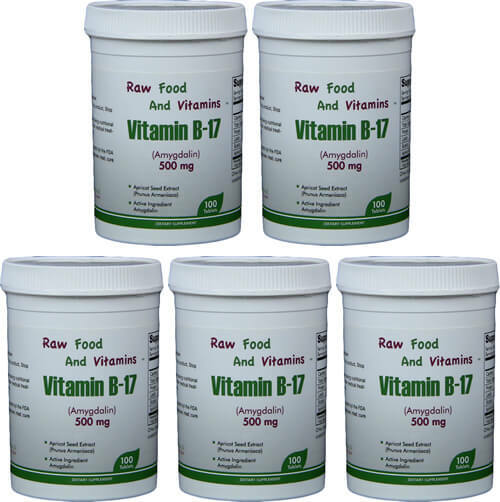 Raw Food and Vitamins Waitlist Notification We will inform you when the product arrives in stock. Just leave your valid email address below. 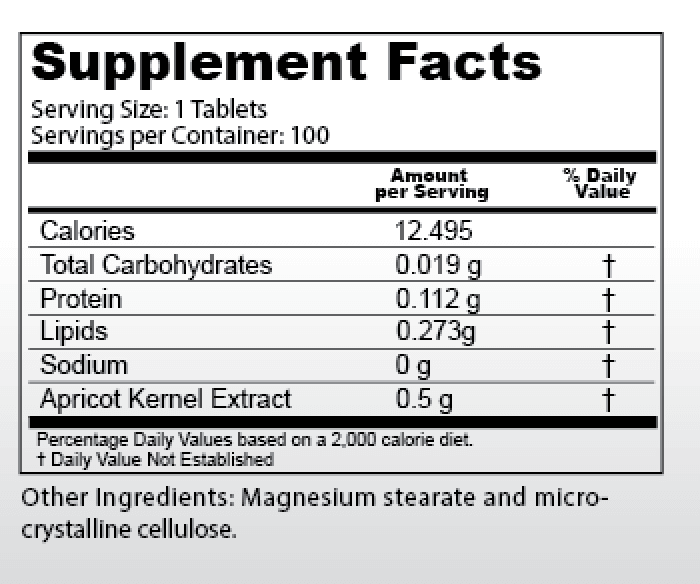 These tablets are an extract from the Apricot Kernel. 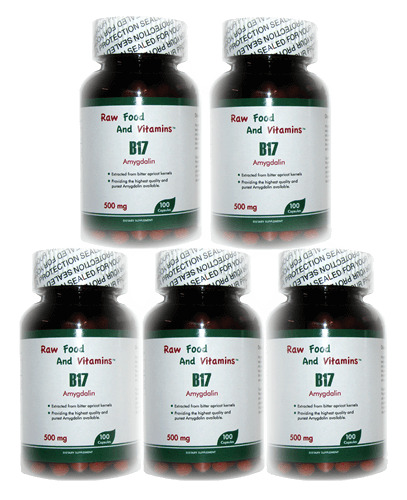 Amygdalin, also known as B17 is extracted and put into tablet form. noon Eastern Time will go out the same day. © 2018 Raw Food and Vitamins Store. All Rights Reserved.